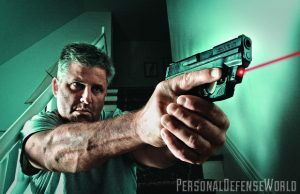 Knowing how to conceal a gun inside a house or apartment as well as a vehicle adds a distinct advantage for any firearm owner, said a recent article from SurvivalLife.com. Without realizing it, anyone who keeps their guns in a locked safe or hidden away in an attic or basement are endangering themselves. SurvivalLife.com’s new Special Report How to Hide Your Guns will explain to those people why they are making the wrong choices, and show them how to solve the problem. 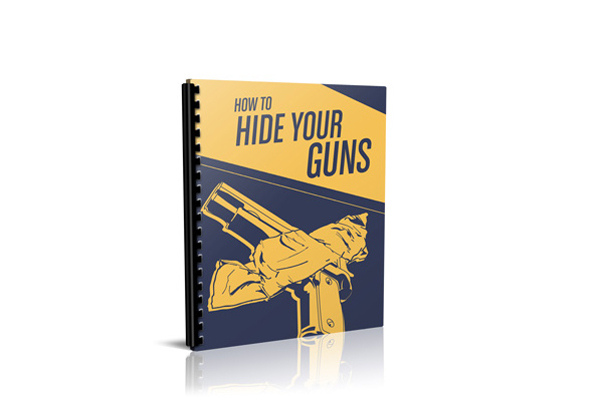 How to Hide Your Guns depicts the step-by-step directions necessary to safely and securely hide firearms and other weapons inside any home, using everyday furniture, beds, and even toilets. The article said it will show people how to use basic woodworking skills to create their own storage places, hidden from plain view but still easily accessible in times of need. Aside from personally built compartments, How to Hide Your Guns shows people how to execute safe concealment places for firearms with household items like picture frames, clocks, or duct tape. The system is simple and fast to implement, according to the online piece, and creates a secure method of owning and storing a gun or other weapon. Even though sturdy and expensive gun safes have turned into a major industry, Survival Life experts agree they are some of the least safe places to keep a firearm. The reasons why are shared in the Special Report, and How to Hide Your Guns gives numerous alternatives that are less expensive and ultimately more effective. Many obvious gun hiding places are obvious to others, and the article said intruders will know where to find them. 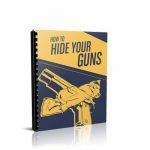 How to Hide Your Guns encourages stepping outside of the box and realizing the best ways to conceal weapons. 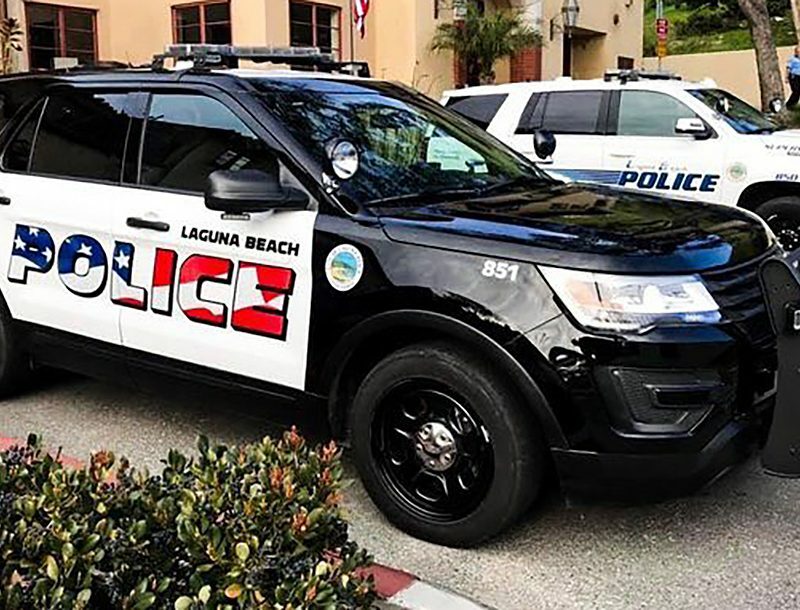 Certain influential people in America are working to decrease gun owner rights and restrict specific privileges and freedoms, said the article; a rise in break-ins and home invasions has also been seen in recent years. People living in the United States are viewing personal protection in a whole new light. Learning the skills and knowledge behind storing and hiding guns is an important part of firearm safety, and according to the article, How to Hide Your Guns will provide what’s needed. SurvivalLife.com is a non-politically biased source that is geared toward the survival side of prepping. Subscriptions to the daily Newsletter brings all of the latest information from SurvivalLife.com straight to readers’ inboxes. 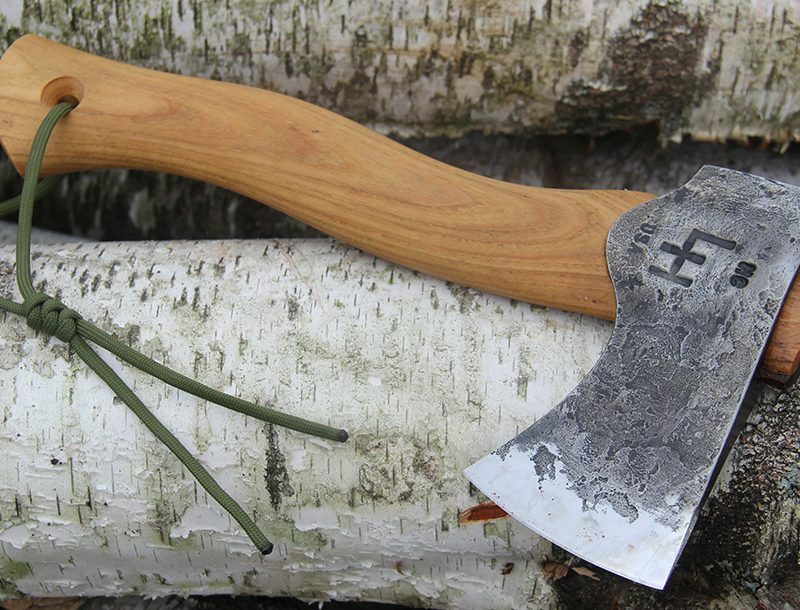 Whether readers need wilderness survival tips or strategies to plan for an urban disaster, SurvivalLife.com covers it all. Well on its way to becoming a preeminent member of the survival blog-o-sphere, SurvivalLife.com is contributing to the conversation and hopes readers do as well. The addition of secret compartments and easy-to-access hiding spots is tantamount to responsible gun ownership, said the article. There are a number of horrible places to keep firearms, and these are unfortunately the all-too-common choices for those who don’t know better. Learning how to conceal a gun in a home or vehicle can keep people and their families safer, said the article, and How to Hide Your Guns will guide the way.